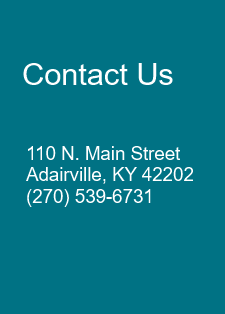 The City of Adairville has a Mayor Council form of government. The Council serves as the legislative branch. They make the laws that govern the city by writing and passing ordinances. These ordinances (laws)are patterned by the Kentucky Revised Statues. Adairville has six council members who are elected every two years.